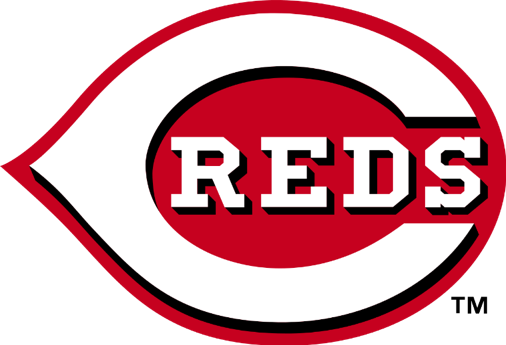 The Middletown Middies High School Baseball team is excited to extend the opportunity for you to purchase Cincinnati Reds view level tickets for just $12.00 each for 4 different games. You will save $6.25 in fees and taxes per ticket by purchasing your tickets through the baseball team as opposed to purchasing them online and support the baseball program at the same time! That’s a savings of $25.00 for a family of 4! Let’s pack the stands at the Reds games and represent the Middie! Tickets will be available for purchase during home baseball/softball games at Lefferson fields in the concession stand. We would love to see you all at our home games! They will accept cash or checks. If you are unable to make it out, please email Jennifer Miller at jgmiller1972@gmail.com. The number of tickets we are able to offer is limited and the tickets are first come, first serve.